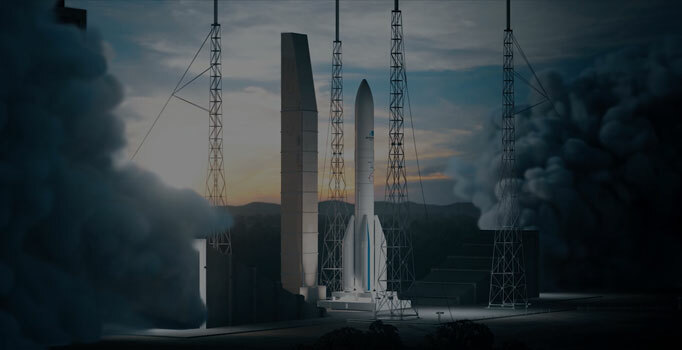 Ariane 6 is modular, flexible and competitive and will be the optimum launch solution for commercial and institutional customers for the 2020 time frame. 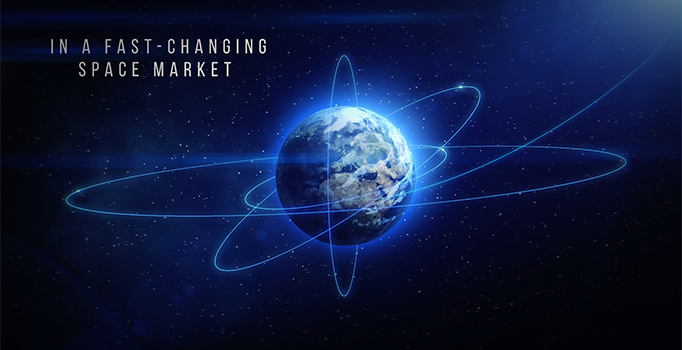 This new launcher – developed by ArianeGroup and its European industrial partners – combines proven solutions with innovation in order to address the changing needs of the market, allied with the unparalleled reliability of the Ariane family. 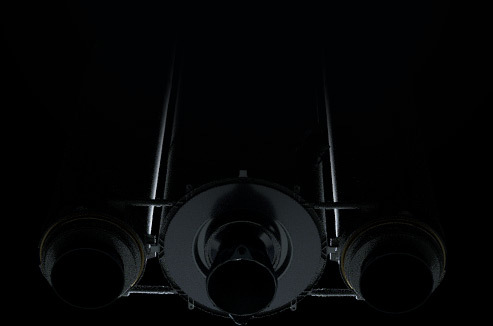 Ariane 64, with four boosters, can place up to 12 tonnes in GTO in dual launch configuration, and up to 20 tonnes in LEO. 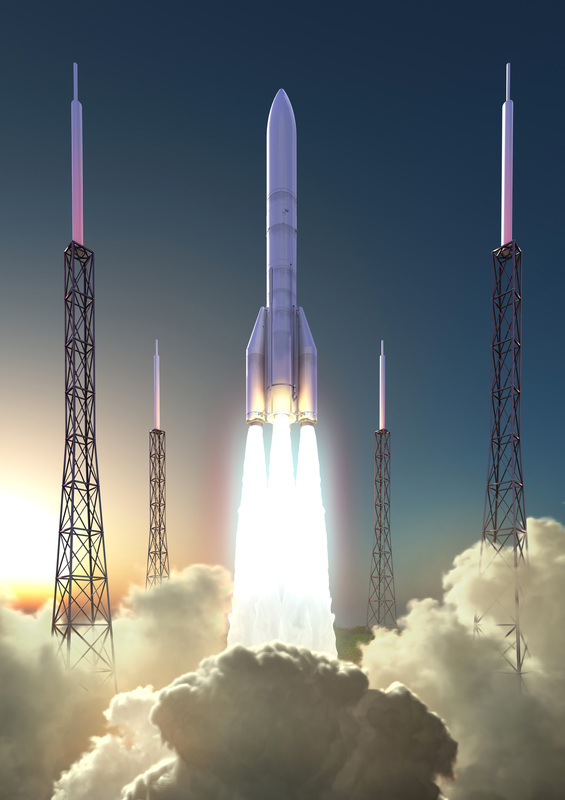 Ariane 62, with two boosters, has a payload capacity of 4.5 tonnes to GTO and 7 tonnes to sun-synchronous orbit (SSO). 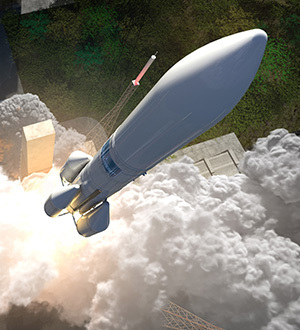 The development and production of Ariane 6 is a truly collective adventure and is based on both the passion of the multicultural teams, with their unparalleled expertise, and on an entirely new and optimized industrial organization. 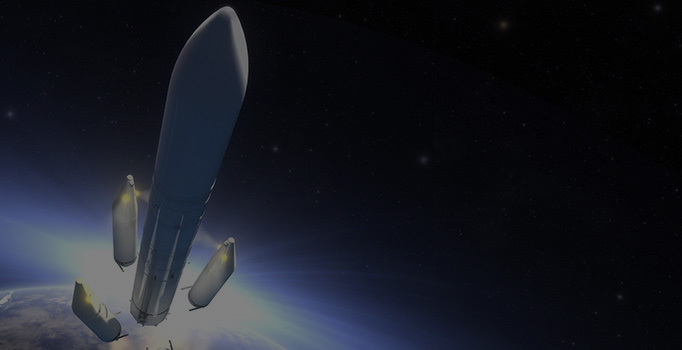 Building on the expertise acquired with Ariane 5 and on years of feedback from its user customers, ArianeGroup is deploying a ‘designed for operations’ approach, through a method called the ‘Ariane 6 Way’, which draws on the most efficient organizational standards and the most recent digital tools. 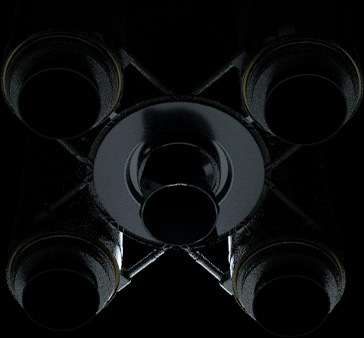 Design to cost, simultaneous engineering, maximized standardization up to the development of elements common with the Vega-C launcher, as well as ‘right first time’, are among the fundamental principles underpinning this system. It is based on the RAMS (Reliability, Availability, Maintainability and Safety) approach and involves a series of maturity gate milestones which ensure that the progress of development meets all the conditions necessary for attaining the objectives at each step along the way. 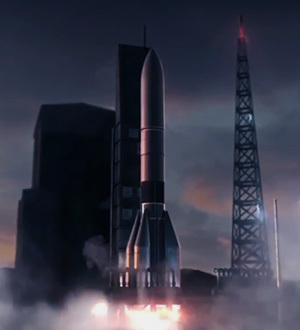 The industrial organisation put into place for building Ariane 6 aims for maximum efficiency throughout the production cycle, up to delivery to the launch pad where, for greater flexibility, the payload is assembled on the launcher. 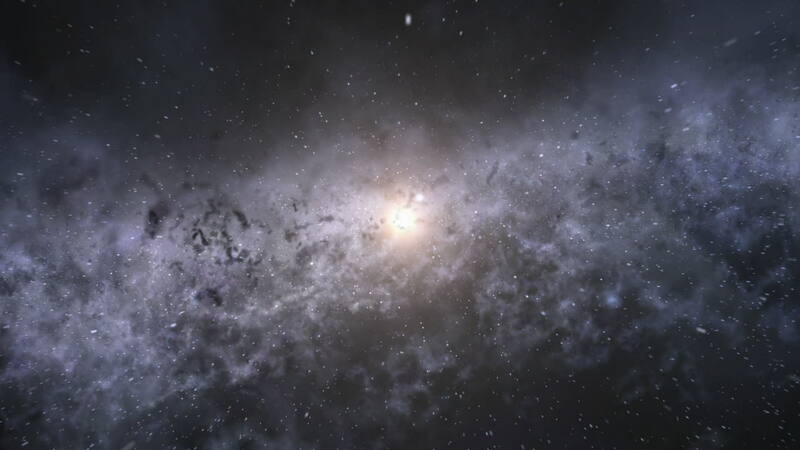 The creation of European clusters of excellence allows to work with industrial partners via an extended enterprise approach, in order to standardise launcher methods and tools. The contribution of new industrial processes and innovative manufacturing technologies (3D printing, friction-stir welding, laser surface treatment, etc. ), combined with a product lifecycle management system that meets the latest standards, helps optimize industrial level production. 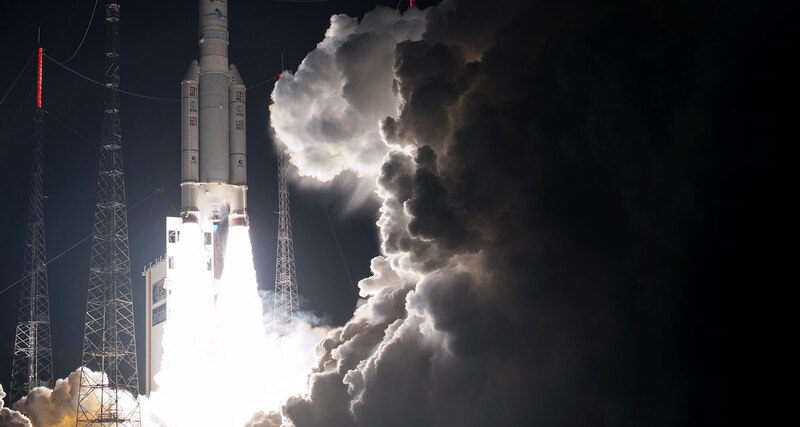 The overall goal is to achieve production costs 40 to 50% lower than those of Ariane 5 in order to be competitive in the face of new market demands. 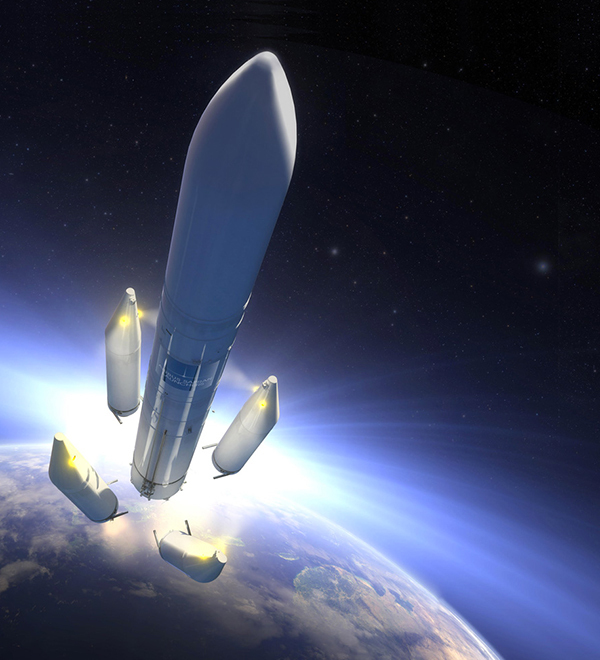 With the aim of ensuring continuity of independent European access to space, Ariane 6 should be making its first launch in 2020 and will be fully operational as of 2023, offering a level of reliability equivalent to that of Ariane 5. 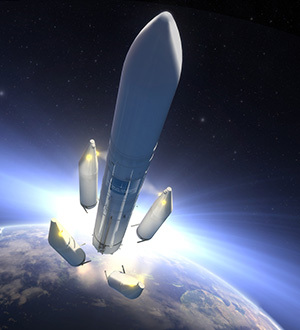 As lead contractor for the Ariane 5 launchers, ArianeGroup coordinates more than 550 European companies working on the launcher, including more than 100 small and medium enterprises. 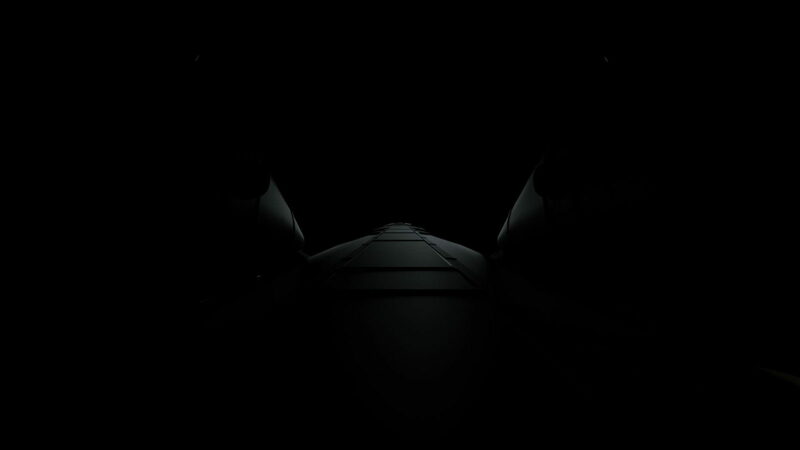 It oversees the entire industrial chain, from management of launcher performance upgrades to final adjustments with the supply of the mission flight software, not forgetting production management. This includes equipment and structures, manufacture of the engines, integration of the various stages and launcher integration in French Guiana. 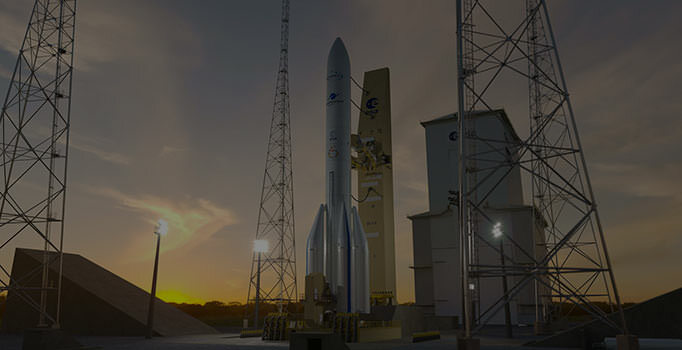 The unique expertise acquired on Ariane 5 is one of the major advantages of the future European launcher Ariane 6 being developed by ArianeGroup.